REVISTA HISTORIA Y VIDA. NÚMERO 94. AÑO IX. 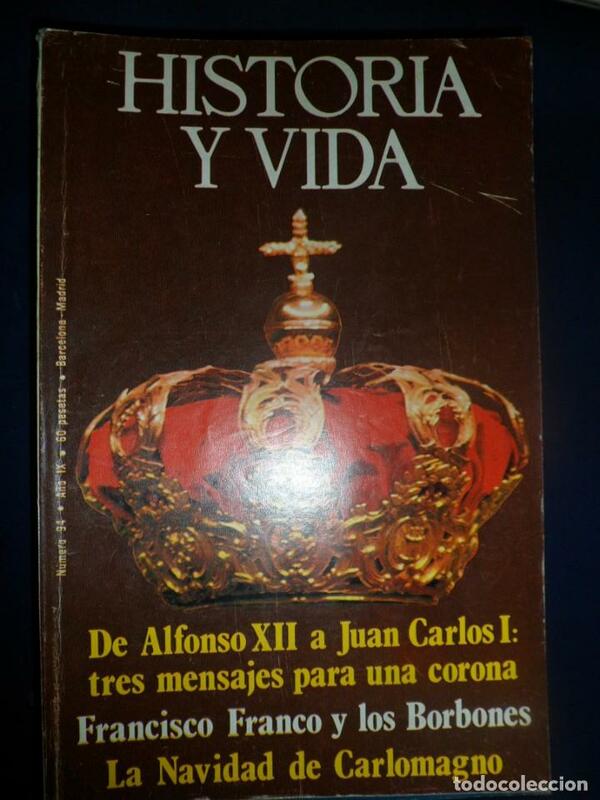 DE ALFONSO XII A JUAN CARLOS I.
HISTORIA Y VIDA. AÑO IX N. 94. DE ALFONSO XII A JUAN CARLOS I.
Hora oficial TC: 22:46:31 TR: 214 ms.